I don't often share links, but this one of "real life" Studio Ghibli characters seemed an appropriate thing for us t o share. Click the link to accesss Amgskate's Imgur album. 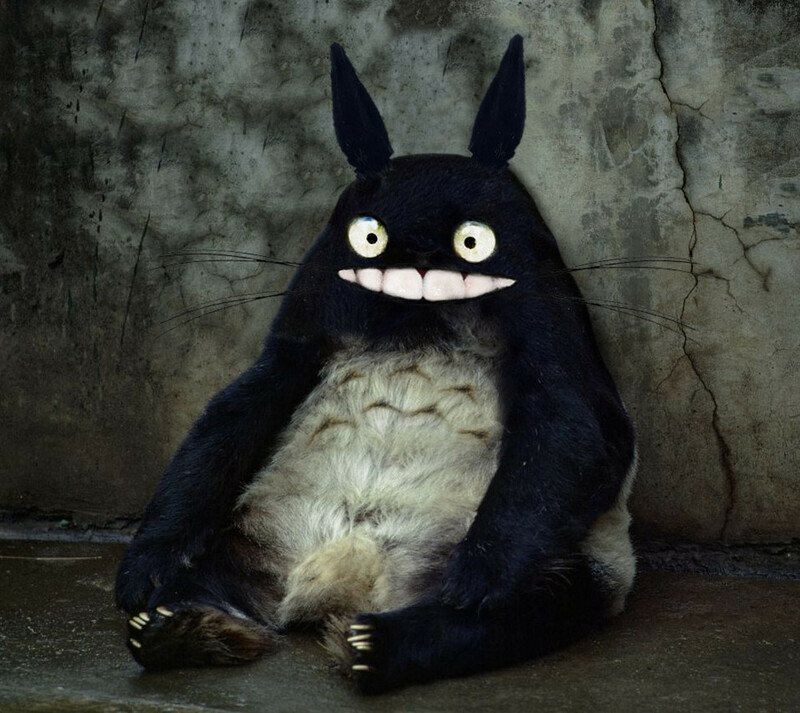 I'm especially fond of the Totoro.